Cream City Ribbon is made of cotton yarn that is grown and dyed responsibly in the USA. The yarn is biodegradable by its very nature of being cotton. - Chlorine-free water-based dyes, acid and lignin free. 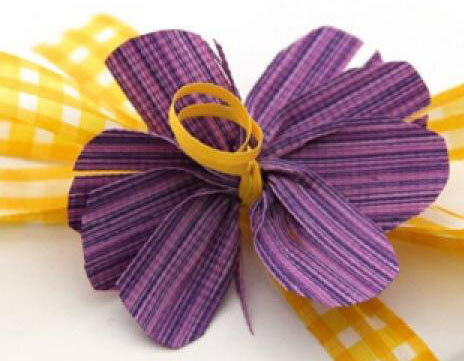 - Soy-based, non-toxic inks on ribbons requiring printing. - Water-soluble non-toxic adhesives that are USDA approved for indirect food use. - US grown and responsibly made cotton yarn.